Meditation is one of the most valuable medical devices. Meditation can help everyone from getting over everything stressful. What you all know about meditation? Meditation revolves around two cultural connotation i.e. mindfulness and not at all hard to do. Meditation is natural medical exercise which you can even do at your home. There are various benefits of meditation but here you are with top most benefits which you will definitely going to see in few weeks of meditation. Mindfulness helps people in falling asleep on time as well as improves the sleep time. It is one of the chief benefits of meditation and further relaxation helps in increasing immunity for recovering especially for the cancer patients. A research says that regular practicing muscular relaxation will help in reducing risks of breast cancer recurrence. Furthermore, the research also says that relaxation for about a month helps people with greater resistance to viruses and tumors. Have any idea about what is emotional balance? No! Okay. Emotional balance simply means free of all the neurotic behavior which further results in traumatized as well as tortured ego. To achieve it through meditation is really hard but not at all impossible. Meditation will simply help in curing such types of unhealthy emotional states and neurosis. A study says that women who are more relaxed during their period are more likely to conceive than those women who are stressed. Meditation helps in boosting male fertility and stress just reduces the sperm count and motility. It is one of the most significant benefits of meditation which helps in curing the symptoms of constipation, diarrhea and bloating of the people suffering from irritable bowel syndrome. It is one of those effective treatments for curing the irritable bowel syndrome which is highly recommended. A stressed person is more prone to inflammation which includes diseases like skin conditions (psoriasis), asthma, heart disease and arthritis. Meditation helps people in reducing the risks of all these problems by just switching it off with the stress response. It is also stated in a research that meditation clinically helps people in improving the symptoms of psoriasis. Here we are with the top 6 benefits of meditation and people practicing it regularly already knew all of these but none matter you will also see the changes in you and will feel relax after meditation practice daily. 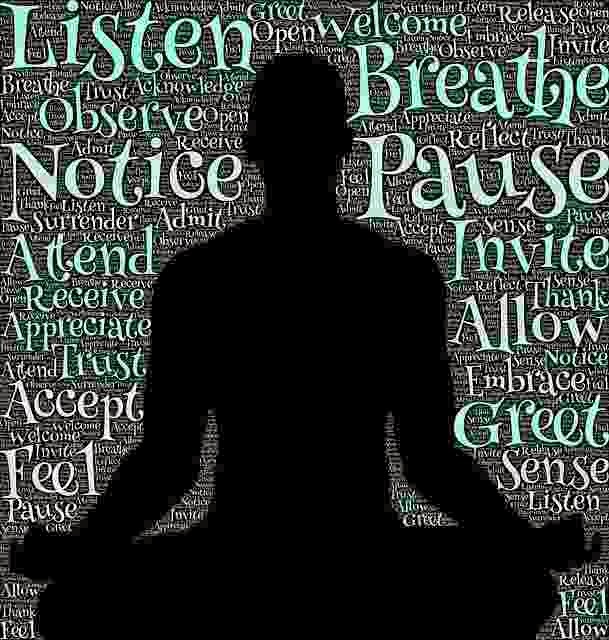 There are many reasons why people practice meditation. Some do it for spiritual journey and some for just relaxing of body and spirit and some for just health and general well-being. In a nutshell, meditation helps in reducing anxiety, lowering blood pressure, lowering cholesterol, better sleep, faster healing and strong immune response.